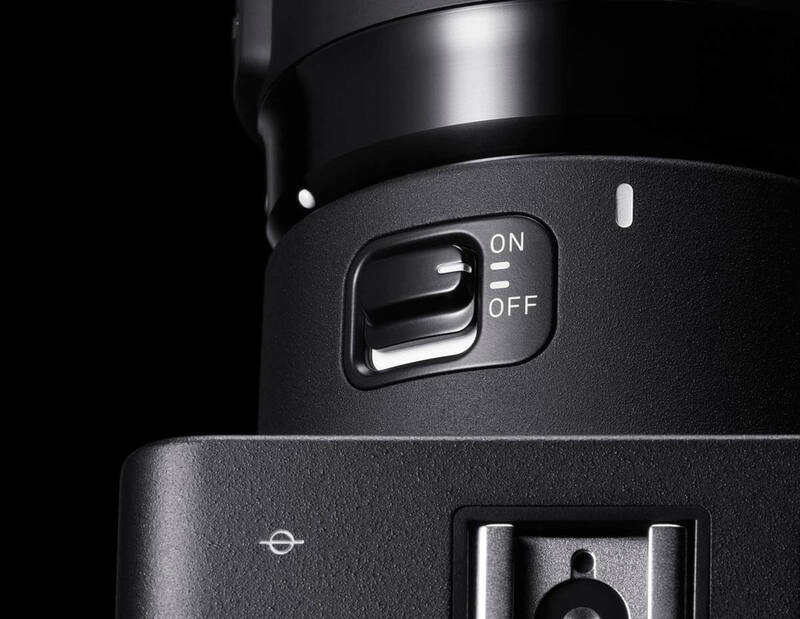 In developing any product, SIGMA always has a primary objective in mind: fundamental performance that gives everyone the opportunity to take the perfect photograph. Offering breathtaking resolution, rich gradations and colors, and exceptional realism, the Foveon X3 Quattro direct image sensor is a symbol of this never-ending pursuit of excellence. It delivers image quality so distinctively intense that even the temperature, humidity, and scent of a scene seem to impress themselves upon the viewer. 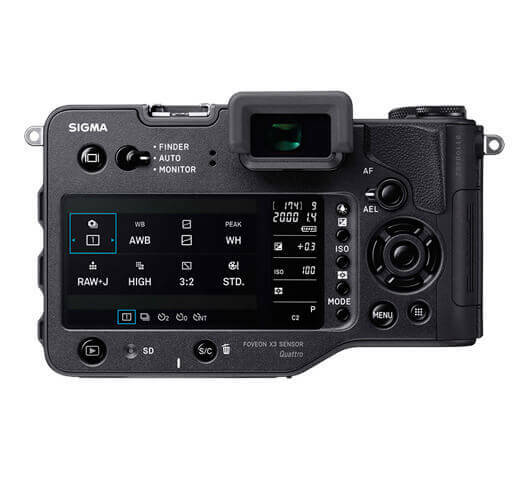 Presenting the ultimate digital camera experience, the new SIGMA sd Quattro series leverages the image quality of the Foveon X3 Quattro direct image sensor to build a complete system compatible with all SIGMA GLOBAL VISION high-performance interchangeable lenses. 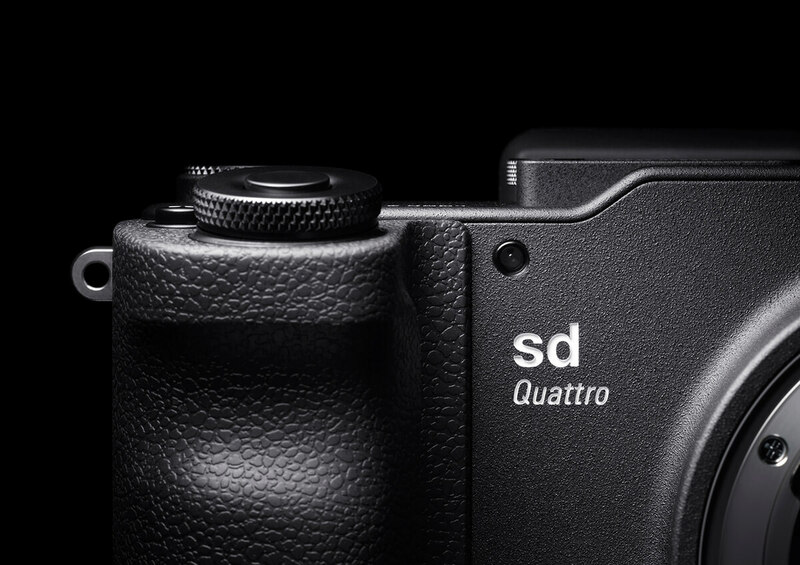 The sd Quattro series allows photographers to express themselves with even more freedom and precision. 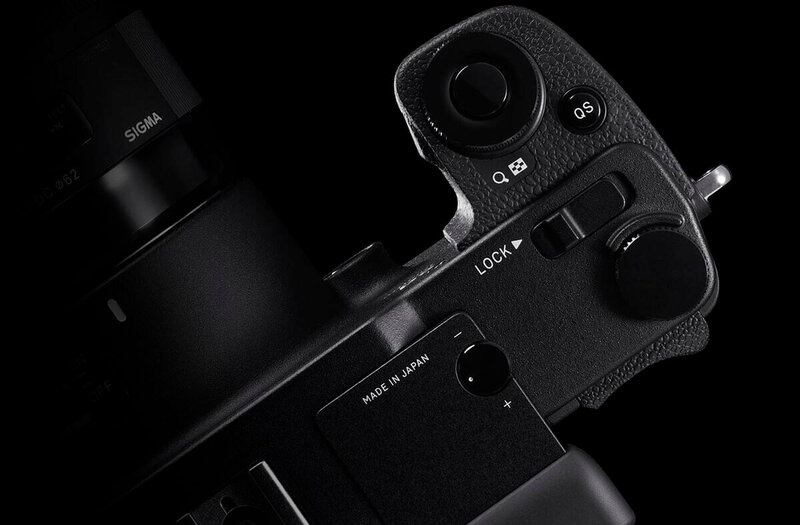 Believing that the lens is the key to the photograph, SIGMA has created a new camera for the true photographic artist that leverages the power of high-quality lenses. Test its performance with your own hands and eyes—and be amazed. Leveraging the light absorption characteristics of silicon, the sensor comprises three layers of photodiodes, each at a different depth within the silicon and each corresponding to a different RGB color. Since it is the only sensor to use this superior vertical color separation technology, it is also the world’s only direct image sensor. 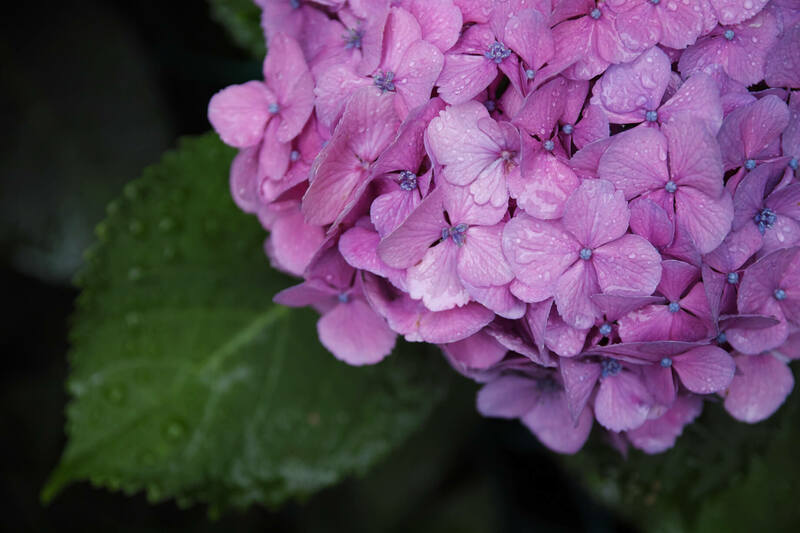 The Foveon direct image sensor captures color vertically, recording hue, value, and chroma accurately and completely for each pixel, enabling the expression of rich gradation and tone. Moreover, there is no low-pass flter needed to correct the interference caused by a color filter array, unlike the data from other sensors, which requires artifcial interpolation to “fill in” missing colors. 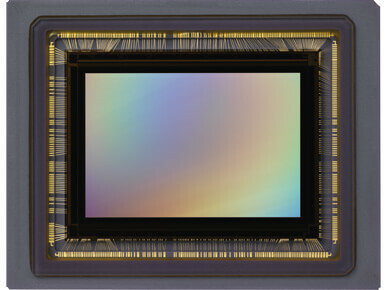 The data from the Foveon direct image sensor is complete with light and color information for every single pixel. 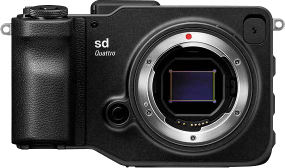 The SIGMA sd Quattro H features a Foveon X3 direct image sensor (generation name: Quattro) in an allnew bigger APS-H size. 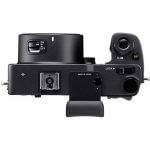 It has all the image quality of the Foveon X3 direct image sensor with even more resolution. 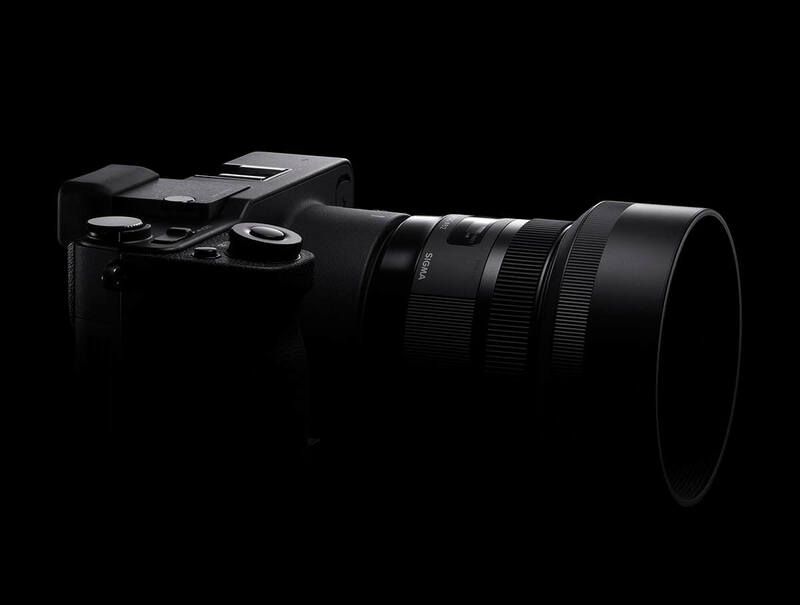 In fact, the SIGMA sd Quattro H offers 51-megapixel-equivalent resolution—the highest among sensor sizes smaller than full-frame. 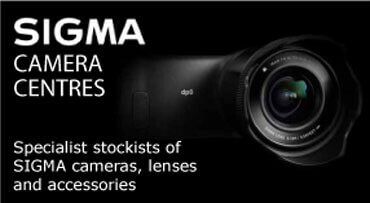 This is the camera for those looking for even higher resolution form SIGMA’s direct image technology. The SIGMA GLOBAL VISION series of high-performances lenses comprises three distinct lines and concepts: Contemporary, Art, and Sports. 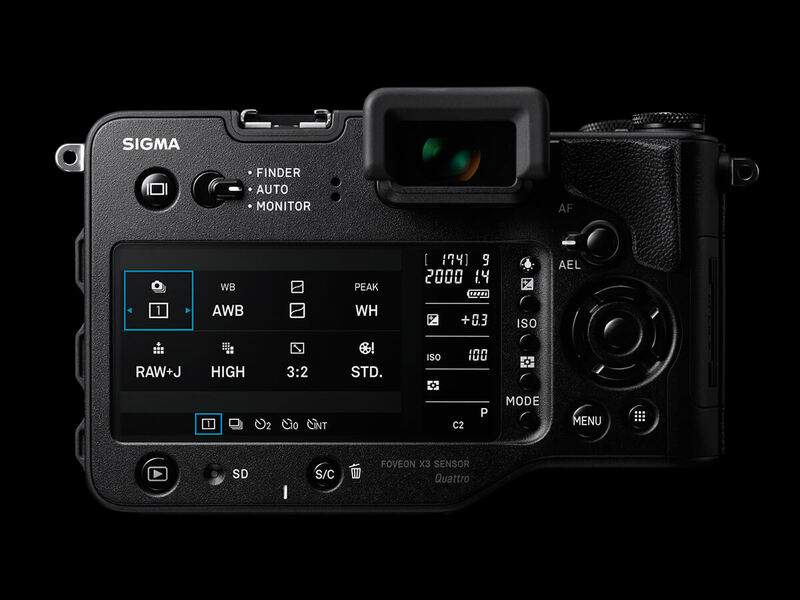 SIGMA has developed each of the lenses in these three lines using the Foveon X3 direct image sensor to ensure their world-class optical performance. Offering the outstanding expression that photographers demand, the SIGMA sd Quattro series is a complete and powerful system compatible with these fne lenses. SIGMA supports the SIGMA GLOBAL VISION lineup with comprehensive products and services that help photographers get more value out of their fne lenses and enjoy using them over the long term. 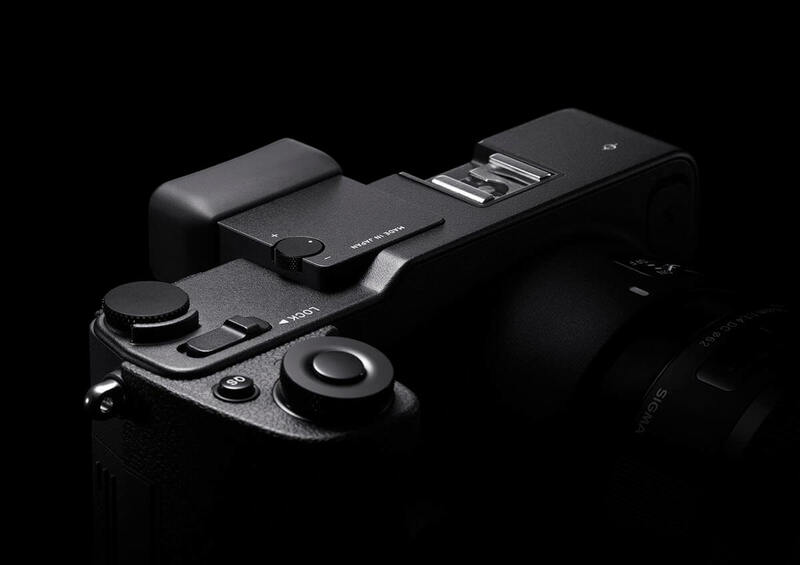 The SIGMA USB DOCK is a dedicated accessory for lenses in the Contemporary, Art, and Sports lines. 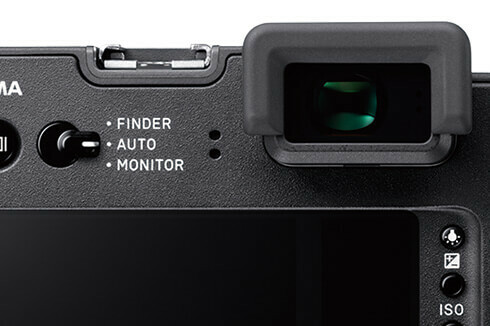 Simply placing a lens in the DOCK and connecting it to a personal computer via a USB cable, photographers can use the exclusive SIGMA Optimization Pro software to update lens frmware and customize the focus position and other settings. 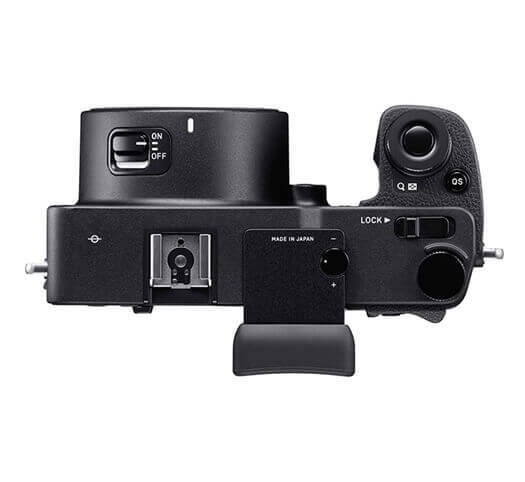 Photographers can also select the autofocus speed and adjust the focus limiter and Optical Stabilizer (OS) function on lenses that have a custom mode switch. The Mount Conversion Service is available for all SIGMAL GLOBAL VISION lenses. 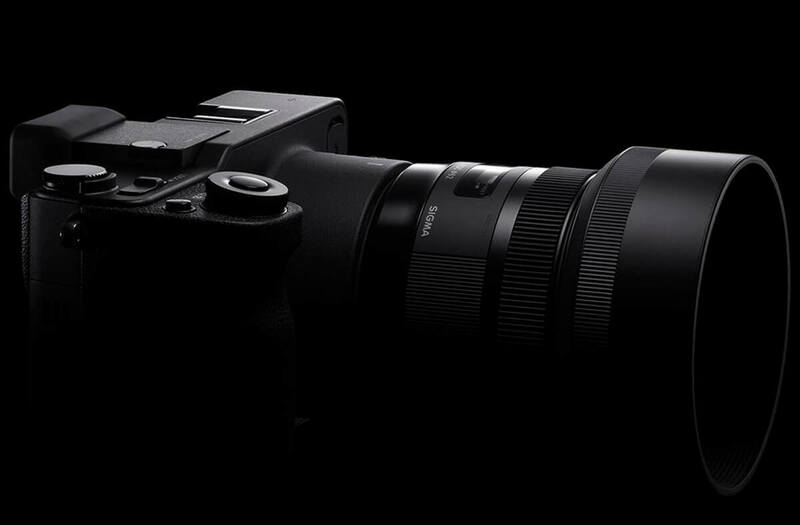 For a fee, SIGMA will convert a lens mount to a mount for a different camera body. This service helps photographers use valuable lens assets for many years to come, unrestricted by their original choice of camera system. 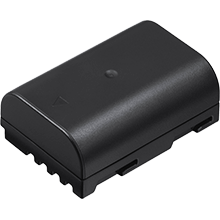 With its three-layer structure, the Foveon X3 Quattro direct image sensor captures all of the information carried by visible light. 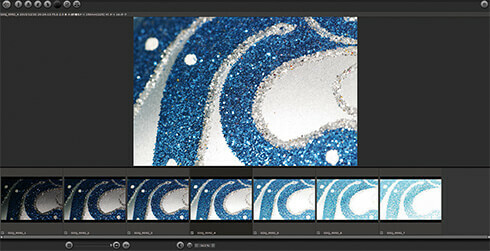 This flm-like capture system offers rich gradations and color and truly distinctive image quality. 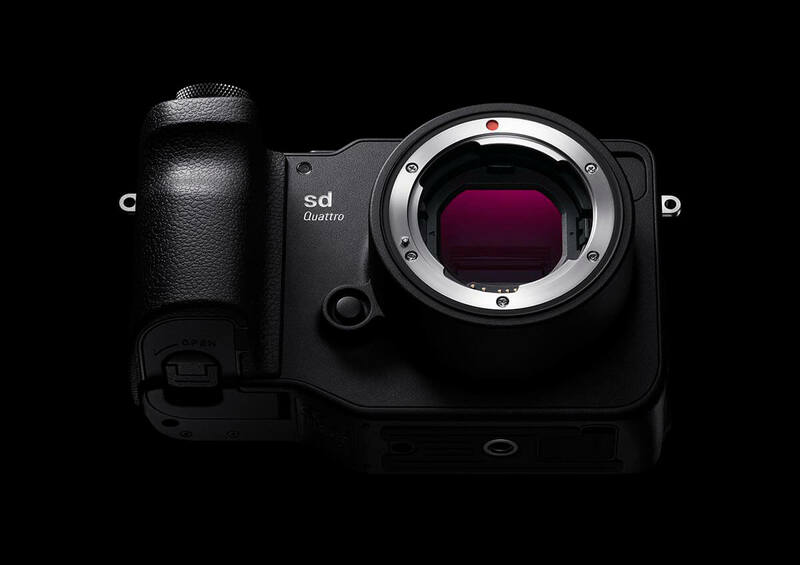 Optimized to match the enhanced resolution and other characteristics of the image data, the image processing system of the new SIGMA sd Quattro leverages the outstanding fundamental functions of the camera while taking overall image quality to the next level. Other cameras typically use a single-layer photo sensor covered by a Bayer flter mosaic, which comprises 50% green, 25% blue, and 25% red squares. In contrast, the Foveon X3 Quattro direct image sensor uses no low-pass flter and is able to capture 100% of the data for blue, green, and red in each of its three layers. Due to this unique structure, the Foveon X3 Quattro direct image sensor can generate up to twice the resolution data of sensors using a Bayer flter. 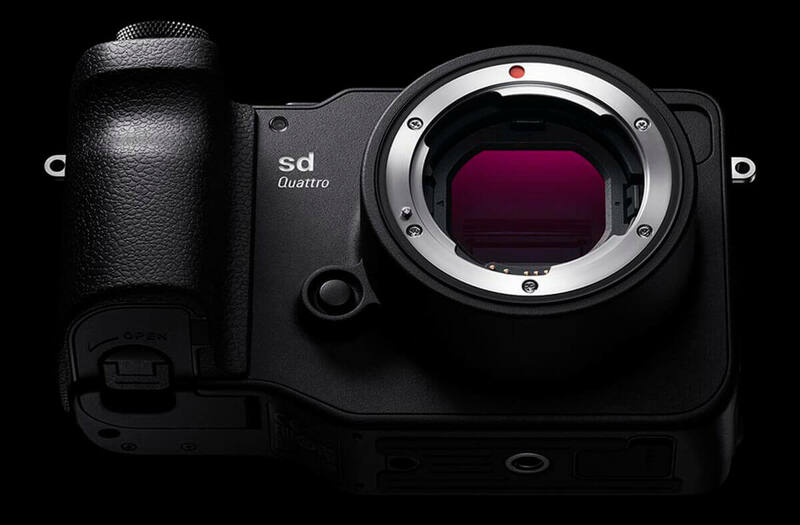 The SIGMA sd Quattro has an APS-C-size sensor with 19.6 megapixels in its top layer, giving it an equivalent total of approximately 39 megapixels and the outstanding image quality expected of a medium format camera. The SIGMA sd Quattro H features a newly developed APS-H size sensor (26.7 x 17.9mm) with 25.5 megapixels in its top layer for an equivalent total of approximately 51 megapixels. This larger sensor takes Foveon image quality to the next level, delivering more detailed images than ever before. 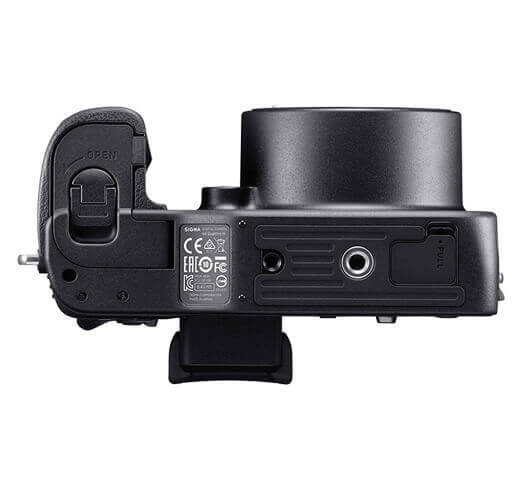 Starting with our very frst digital camera, we have featured the Foveon direct image sensor, which offers radically better image quality than any other sensor available. Leveraging the light absorption characteristics of silicon, the sensor comprises three layers of photodiodes, each at a different depth within the silicon and each corresponding to a different RGB color. Since it is the only sensor to use this superior vertical color separation technology, it is also the world’s only direct image sensor. Almost all other image sensors are mosaic sensors, which use an array of RGB color flters in a single horizontal plane to capture color information. Each pixel is assigned only one of the three colors and cannot capture all three colors at once. In contrast, the Foveon direct image sensor captures color vertically, recording hue, value, and chroma accurately and completely for each pixel. In the Foveon direct image sensor, there are no color flters which would cause a loss of information transmitted by light. Moreover, there is no low-pass flter needed to correct the interference caused by a color flter array. Finally, unlike the data from other sensors, which requires artifcial interpolation to “fll in” missing colors, the data from the Foveon direct image sensor is complete for every single pixel and requires no interpolation. 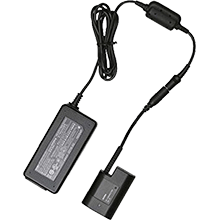 The unique technological principle of this sensor produces consistently outstanding image quality. The new 1:1:4 structure (bottom 1: middle 1: top 4) offers higher resolution that is equivalent to 39 megapixels for conventional color flter array sensors. 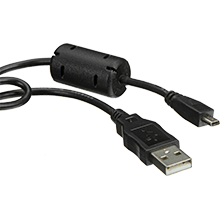 In addition to this ultra-high resolution, the sensor offers enhanced noise characteristics and faster processing of high-volume image data. The Foveon X3 Quattro leverages the selective absorption of light by silicon: shorter wavelengths penetrate less deeply into the element, whereas longer wavelengths penetrate more deeply. Comprising three silicon layers for each of the three primary colors of light (blue, green, and red), the Foveon X3 Quattro sensor vertically captures full color information for every single pixel. Unlike a conventional sensor, this full-color capture system requires no color interpolation at the data processing stage. Having complete color information for every pixel location makes possible highly precise and delicate resolution and color expression. High resolution is a necessary condition of outstanding image quality. 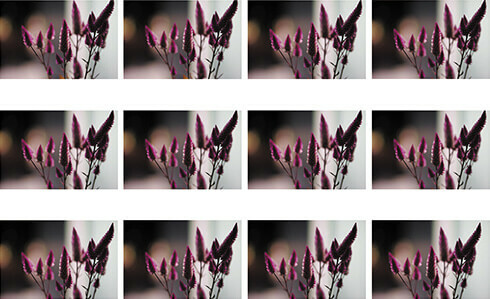 At the same time, adding megapixels to increase resolution also results in a bloated image fle size. The risk of fle bloat is especially pertinent in the case of image data in the .raw format containing RGB information for every pixel location. As the spectroscopic chart indicates, the Foveon X3 Quattro direct image sensor is able to detect a broad range of light wavelengths. We came upon the idea of having the top/blue layer capture luminance information, which in turn led us to the idea of the 1:1:4 structure. While the top layer captures both luminance and color information, the middle and bottom layers with their larger surface area capture color information only. During the image data processing stage, the luminance data captured in the top layer is applied to the top, middle, and bottom layers, resulting in luminance and color data for each individual pixel. The Foveon X3 Quattro direct image sensor retains the three-layer vertical color capture of previous Foveon sensors while featuring the new ability to capture luminance information in the top layer and apply that information to the middle and bottom layers. This new structure has been the key to preventing fle bloat, which may eventually have proved a problem for the 1:1:1 structure of the previous generation of Foveon sensors. Speed versus focusing performance: two AF detection methods available for more nimble and accurate autofocusing. 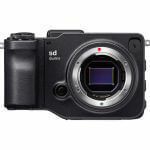 The DDR III high-speed, high-volume memory is approximately twice the capacity of that of the SIGMA dp Quattro. 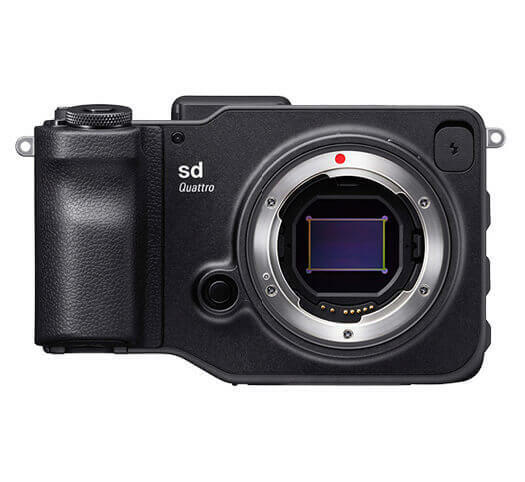 This allows the SIGMA sd Quattro to capture up to 12RAW images (X3F fles) in High size during continuous shooting (SIGMA sd Quattro H: up to 10 images). 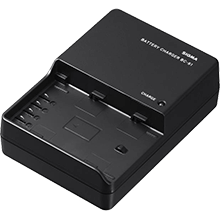 As a further option, when Low size is used, the SIGMA sd Quattro offers a continuous shooting of up to 24 images (SIGMA sd Quattro H: up to 20 images). A variety of fle sizes is available to accommodate a wide range of user needs. Using High-size fles brings out the best performance from the image sensor, while using Low-size fles increases the number of shots that can be stored in memory. In both of these fle sizes, the camera can simultaneously create RAW and JPEG data. 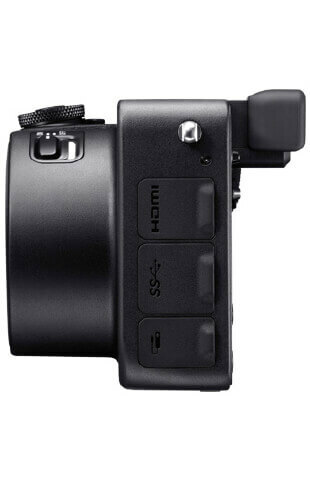 In addition, the camera can create JPEG fles in S-HI size (SIGMA sd Quattro: 39 megapixels; SIGMA sd Quattro H: 51 megapixels), appropriate for large prints, as well as in S-Lo size, which is ideal for online sharing. 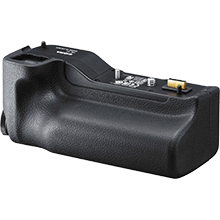 The high-resolution 2.36 mega-dots electronic viewfnder features near-100% viewfnder coverage and a 1.10 magnifcation ratio (sd Quatto H: 0.96x). The viewfnder incorporates three lenses with the outermost lens specially coated to ensure a clear feld of view. Using a switch next to the viewfnder, the user can toggle between displaying the image in the viewfnder and the monitor. In AUTO mode, the camera automatically switches to the viewfnder display when the user is looking through it and to the monitor when he or she is not. 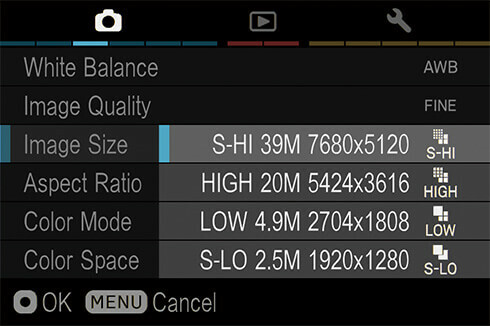 This mode allows seamless use of the viewfnder to take photographs and use of the monitor to access settings and confrm results. For extra convenience, many functions of the monitor are available via the electronic viewfnder itself, such as setting values, grid lines, electronic level, zoom, focus peaking and more. This function puts a colored outline (white, black, red, or yellow) around the subject in the viewfnder for instant confrmation of the person or object currently in focus. 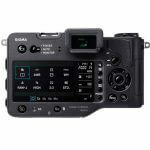 In addition to the 1.62 mega-dots 3.0 inch TFT LCD main monitor, the rear of the camera features a sub-monitor that displays the number of remaining shots on the SD card, shutter speed, aperture value, ISO level, and more. This extra monitor makes it easy to watch the live view and confrm key information at the same time. A sheet of special material lies between the two LCDs and the protective glass that covers them. This sheet prevents air pockets from forming and minimizes reﬂections, ensuring excellent display visibility in sunlight. 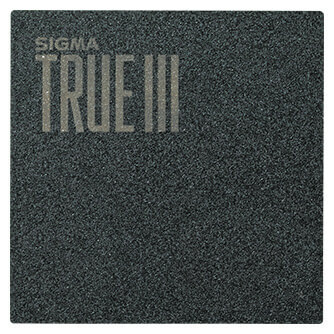 Building on the success of previous SIGMA user interfaces, the new UI is more intuitive than ever. 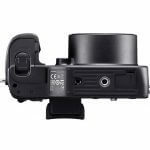 Located next to the shutter button, the Quick Set button provides instant access to the Quick Set Menu, which allows the user to quickly adjust commonly used settings while continuing to look through the viewfnder. Located on the top of the body, the LOCK switch prevents the accidental pressing of buttons, helping keep the user’s attention on the creative work. The buttons that are locked with this switch may also be customized by the user. 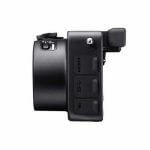 Located on the rear of the camera near the selector are several controls for commonly used functions. 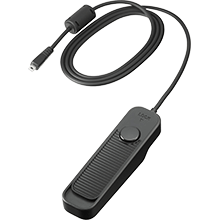 Easily accessed with the thumb of the right hand, they include the menu button, focus frame button, and AEL/AF button with lever. 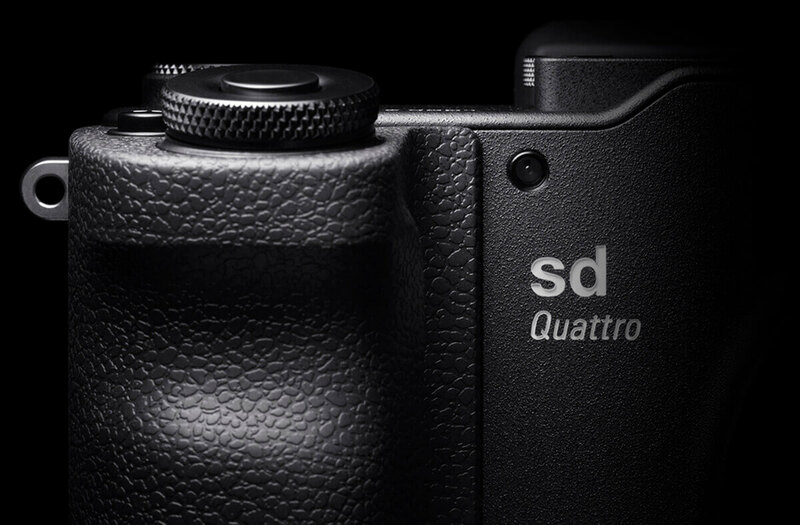 The sd Quattro is a solidly made camera that can accept all of Sigma’s Art, Sport and Contemporary lenses without an adaptor. That’s a smart move. The sd Quattro has no anti-aliasing filter and does not need to ‘demosaic’ colour data like a conventional sensor – the fine detail rendition is exceptional. As long as you can use low ISOs (up to 400) to capture the scene you’re shooting, the sd Quattro produces rich, vibrant but natural-looking colours. 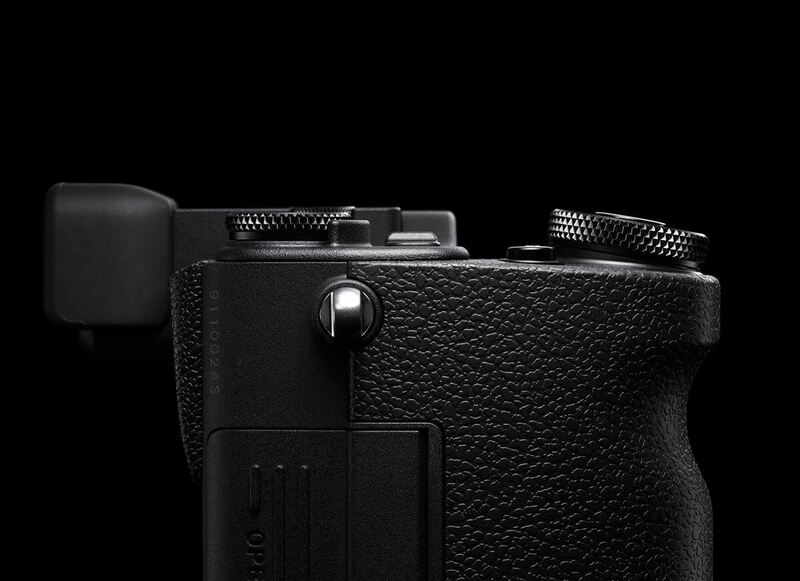 Sigma have developed an excellent body for their mirrorless interchangeable system. It’s robust, ergonomically sound and distinctive, with a delightful minimalist control set that works brilliantly. Once again, if you prefer a more leisurely approach to taking pictures, the sd Quattro will reward you with some amazing images… The Foveon X3 Quattro sensor returns again, and whether you believe it to have the 39 megapixels that Sigma claim or the native 20 megapixels of the top blue/luminance layer, it can deliver stunningly sharp, high-resolution images. It’s still something of a hard sell when compared to its direct competition, but no other camera delivers quite the same image quality as the Sigma sd Quattro.. The Sigma SD Quattro is a fine camera with an individual character and it’s capable of very impressive results especially if you want fabulous-looking JPEGs straight out of the camera. Very much on the plus side is the SD Quattro’s price. Under £800 for a 39-megapixel camera is good value and the image quality is excellent at low ISO settings. 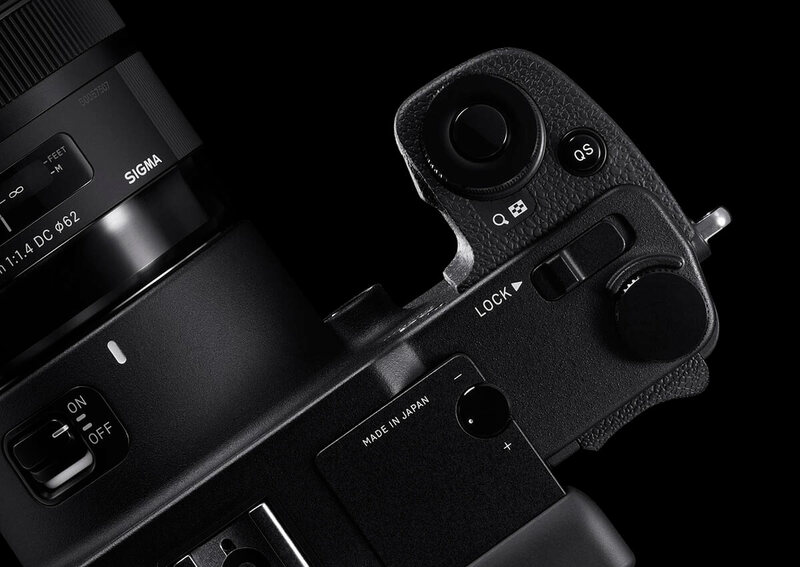 The Sigma sd Quattro is a unique camera, that lets you use the Foveon sensor with any Sigma lens, and does away with the optical viewfinder and traditional Digital SLR styling. For those that want impressive levels of detail in every shot, then the Sigma sd Quattro (and dp Quattro) series is an interesting choice, thanks to the unique Foveon sensor. The Sigma sd Quattro is capable of extremely sharp shots, although you need to be prepared to process raw files for the best results. Click on the above image to read “SIGMA sd Quattro Impression” which focuses on the concept, usability, and the power of Foveon sensor. 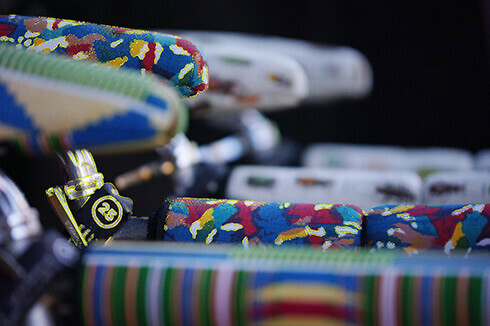 Included are a selection of images that are available for download.